Multiply Blog: Summer bodies are made in winter –Start now! Summer bodies are made in winter –Start now! With summer well behind us, and winter on the horizon, we know that the temptation to stay on the couch, indulging on hot chocolate and buttery pastries day-after-day is ever so strong, but we encourage you to stay focused on your fitness goals no matter what. 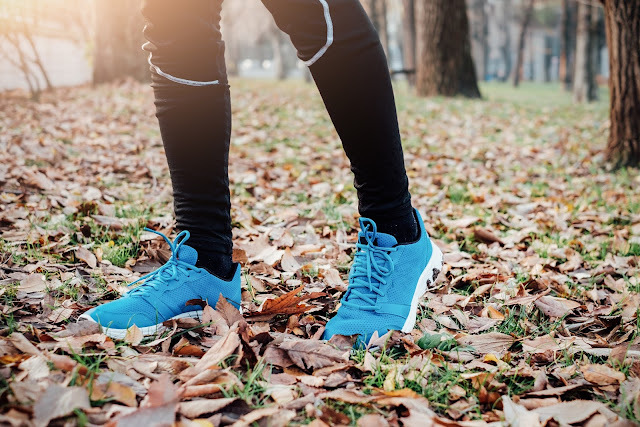 Make a commitment to take no excuses from yourself and try these great ways to stay fit even in autumn and winter. No, we don’t mean you should go on a full-blown shopping spree. But you can, if you have been planning to. What we are talking about is simply buying a few items of gym clothing to update your wardrobe. The anticipation and excitement of wearing new clothes could be just what you need to be excited about going to gym. Stock up on healthier food this winter and find healthier comfort food recipes like these healthy one-pan dinner recipes to keep warm without having to feel too guilty about it. Getting fitness buddy can be a great way to keep you accountable. You can even set up fitness goals or challenges to create healthy competition between you and your fitness buddy. There’s nothing like a little rivalry to keep you motivated. This is one of the best ways to ensure that you stay committed to your fitness goals. When you plan your day, always work exercise into your schedule. Pack up your gym bag when you prepare the following day’s outfit so that you are already mentally prepared to go to gym. If you’re struggling to find your groove and motivation on your own, and having a gym buddy is not quite for you, try a class. Most of our partner gyms offer great classes that provide fun and a good work out. You might also want to get these 3 must-haves for your gym bag this autumn and winter. Don’t forget to take your fitness tracking device with when you go for your workout so that you can continue earning Active Dayz™.